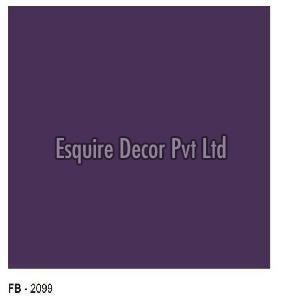 The mood of "sensual elegance" is emotional and optimistic, with a generous helping of romance. 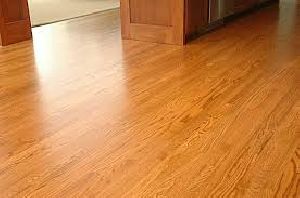 Oak wood is stained to Brown color. 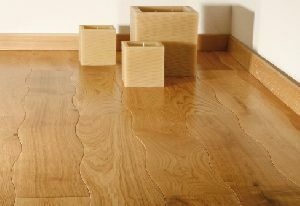 This style is demanding, with every detail thought and carefully presented, both classic and playful at the same time. 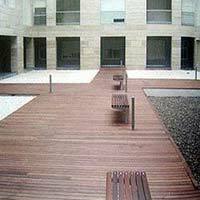 Anyone living here is an emotional person, who loves artistic compositions. 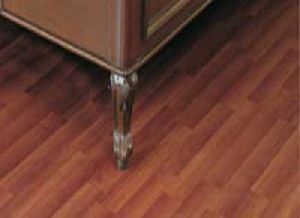 Available Sizes : 3" & 4"
Usage : Hotel, Office etc. 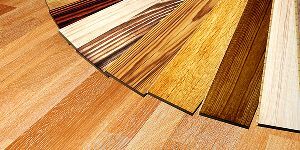 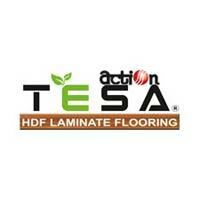 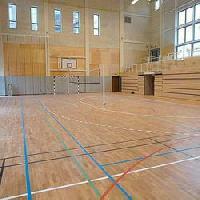 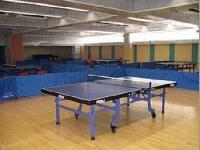 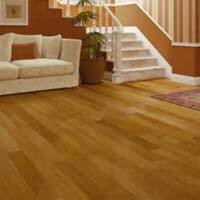 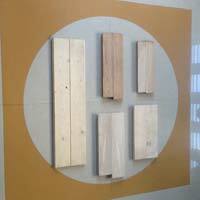 We are offering Wood Pvc Solid Foam Board, Wood Pvc Flooring. 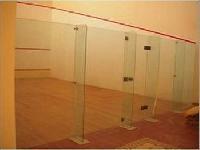 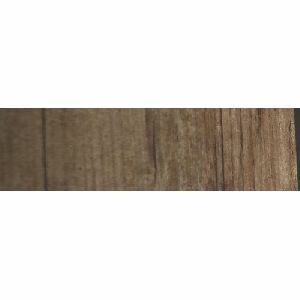 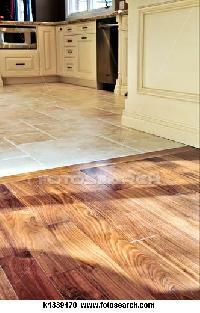 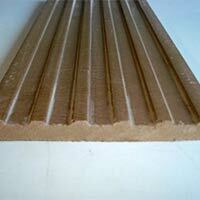 wpvc board , water, weather and termite proof.thickness 6 to 18 mm with different colour. 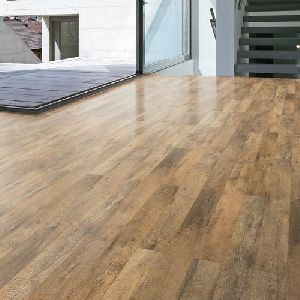 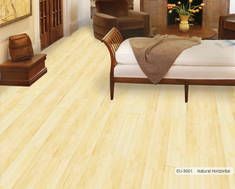 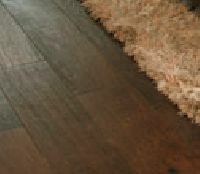 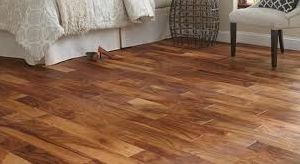 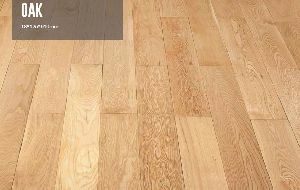 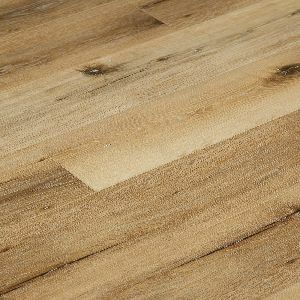 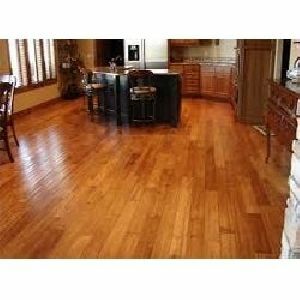 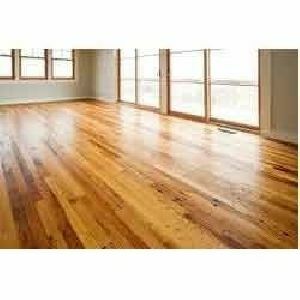 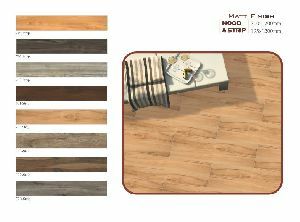 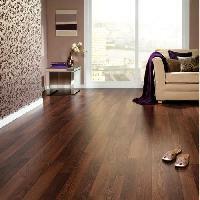 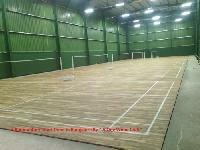 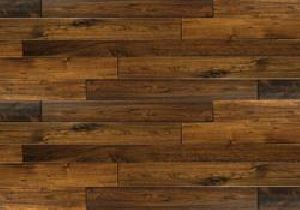 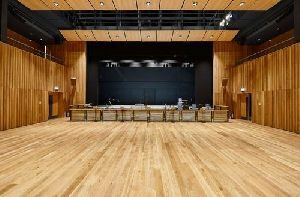 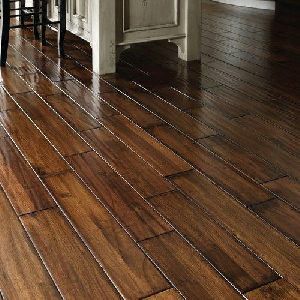 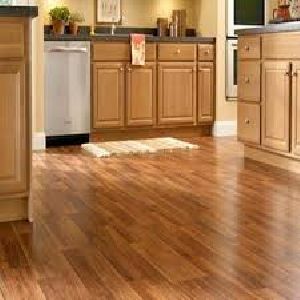 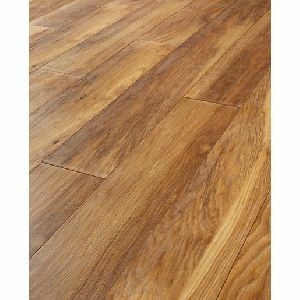 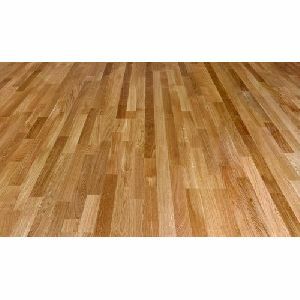 actual wooden flooring is available in different plank sizes and is suitable for all types of plain leveled dry floors.. gives a very royal, elegant and rich look to the floor..
We are offering laminated wooden flooring.